As a DVD disc will not preserve intact the stored data forever, DVD Backup Software is of great value nowadays. This kind of application is so popular that the only concern of the user is choosing the right one for the task at hand. Among all these DVD Backup Software, BDlot DVD Clone Ultimate from LotSoft. is a great choice. 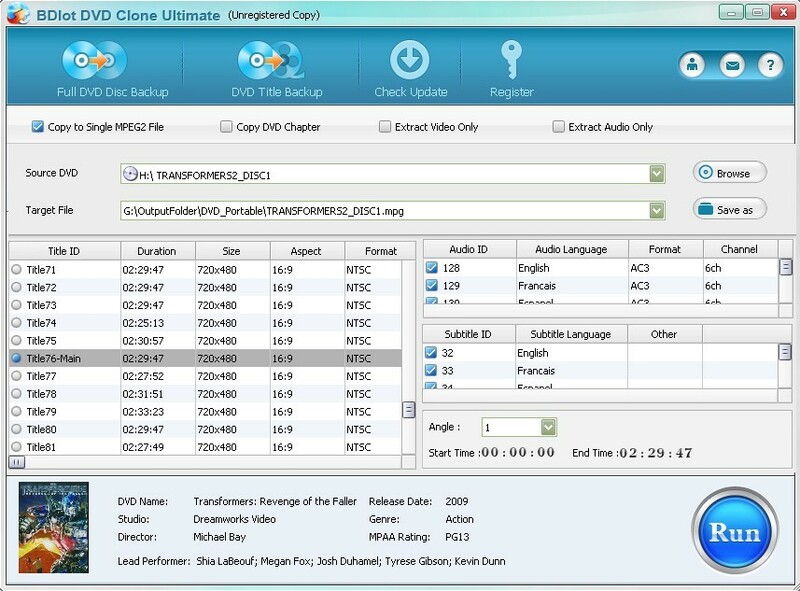 BDlot DVD Clone Ultimate is the up-to-the-minute DVD clone software with powerful functions. Unique Sector-to-Sector copying technology and GPU accelerating technology guarantee a perfect combination of a genuine and fast DVD clone. Unparalleled unlocking technology allows it to access all known DVD copy protections. All these features help this DVD Backup Software to meet users’ up-to-date DVD backup demand – clone DVD to DVD disc for safe storage, Backup DVD to VIDEO_TS folder for playback on computer, copy DVD to ISO image for later burning, playing or ripping, copy DVD to MPEG2 file with intact content for further usage in media center, Extract Video / Audio / Subtitle from DVD movie for particular use, DVD library establishment and DVD playback in PS3, HTPC. Remove All Known DVD Protections including CSS, CPRM, CPPM, RC, RCE, APS, UOPs, SONY ARccOS, Rip-Guard, Disney X-DRM protection etc. Backup DVD Main Movie to Save More Space. 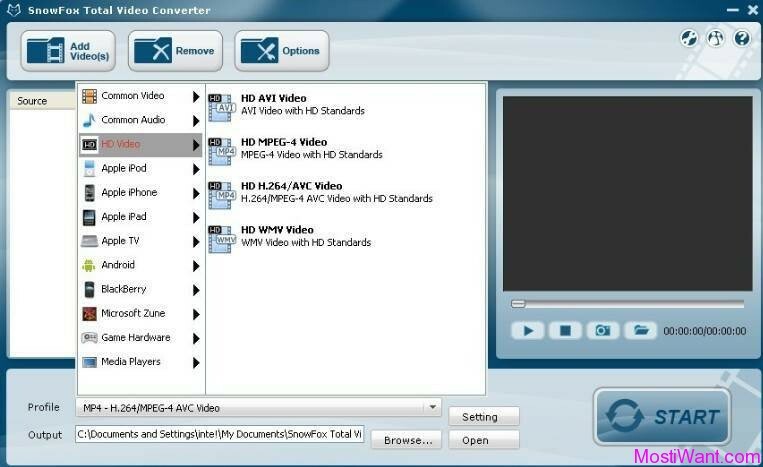 Every video and audio content can be extracted from DVD for your further personalized processing. 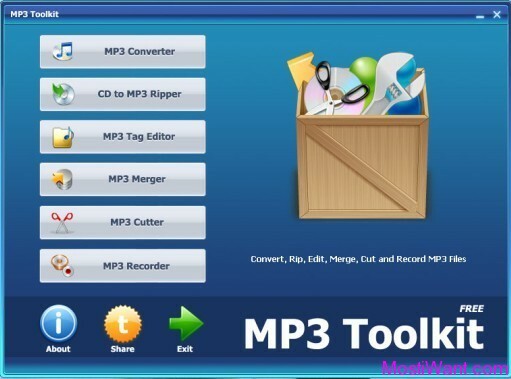 Built-in virtual DVD drive that allows you to load and unload any ISO image file unlimitedly, and makes it possible for you to play them conveniently. LotSoft, developer of this software, is sponsoring 10 license codes of BDlot DVD Clone Ultimate for this giveaway, each of which valid for $29.95. To win a free serial number / License code, simply leave a comment below to register for the contest. A valid email address must be entered on the “Mail” field. And do NOT post email address inside comments to avoid spam. I will sent you the license code in 24 hours after you leave the comment. The Giveaway will end when all the license codes have been given out, or on September 2, 2011. Please note that the license code should be used before September 2, 2011, Once the program has been activated, it could be used and kept without any function limitation as long as you don’t reinstall the system. And there will no free upgrade for giveaway version. At last, Thanks Eric from LotSoft. Updated: The giveaway is now closed since all the license codes have been given out. Nice software and good giveaway. 🙂 Consider me too. Looks good please count me in. 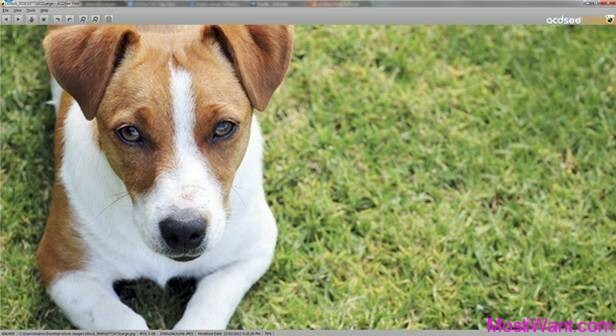 This software looks pretty good! Looks like a very useful tool with good features. wow!thx for the offer,count me in. It looks fine and perfect for my purpose. Especially built-in virtual drive is something what I am looking for… Thx!